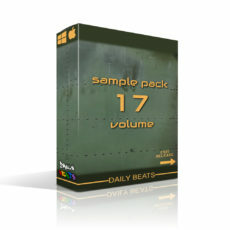 Daily Beats announce Heavy Brass Sample Pack. 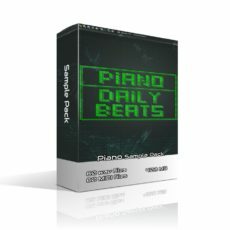 The first Brass Sample Pack from Daily Beats in a range of Real Brass instrument loops. 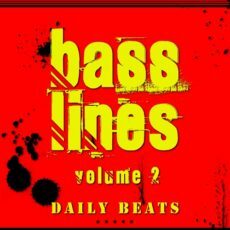 Suitable for all music genres and Film Score Producers worldwide. 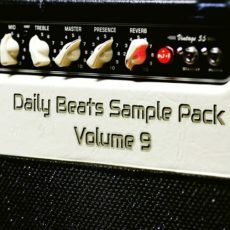 If you are looking to add natural and big sounds from a real brass ensemble look no further because this sample pack is for you. 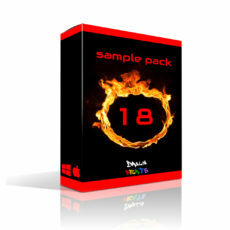 Committed to bring you great brass loops: Heavy Brass Sample Pack continues the high standards from our Sample Packs. 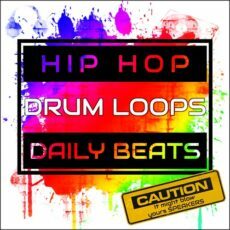 Provides a collection of 50 expertly crafted Brass loops ready to be used in your productions. 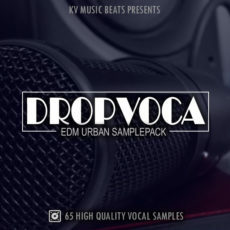 This sample packs comes with 50 loops in a total of 188MB, ranging from Saxophone, Trumpets, Trombone, Tuba and Horns in various articulations. Each file contains the bpm and the original scale used to create the loop so that you can quickly match instruments over the loop. Expect to hear powerfull Orchestral ensembles, catching chord progressions and modern day riffs. 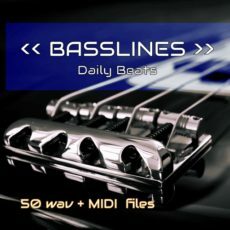 50 files | 188 MB – Wav format: 44.1kHz, 32 bits floating point.